As the cold winds of winter blow warmer each day, a spark is rekindled in the hearts of many Missourians. That spark is the inspiration for adventure, family fun and the open road. Like many of my fellow Missourians I remember piling in the family car and taking off for great American destinations every summer. As my brother and I piled into the back seat of the car with our minds racing about what “I spy” item would really stump the other during the drive, I would always have that feeling that something exciting was about to begin. While a detour was usually made to visit grandparents or a nearby cave there was always one stop that we made before leaving the state and one stop before returning home. It was a constant that we would stop at a Missouri rest area. It allowed space to stretch our legs, get a drink, use the restroom and convince my dad to completely unpack the trunk to find the GameBoy that I had packed in my suitcase. As a kid these stops were markers for the vacation in my mind. Going on a drive was common, but when we stopped at a rest area it was the launching pad for a vacation adventure! We were headed somewhere new, fun and exciting. On the way home the same rest areas were a welcome sight as they told me we were close to home. 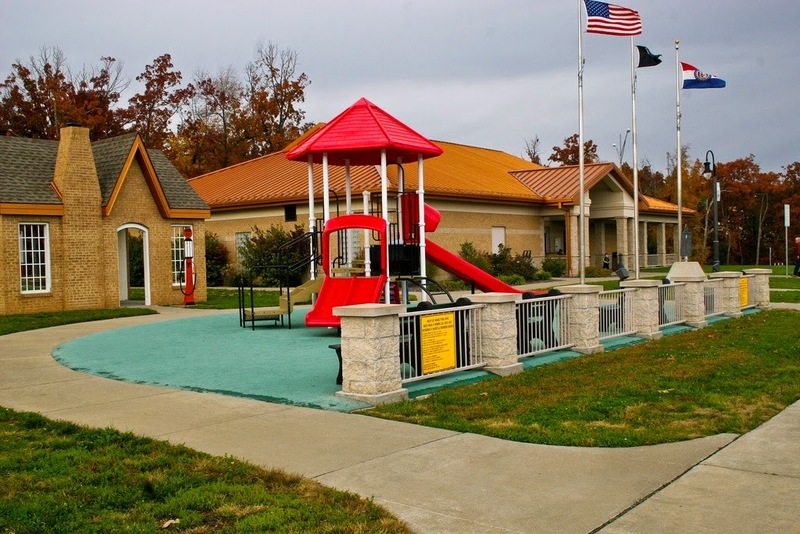 With 15 rest areas and eight welcome centers on Missouri Interstates it is easy to find a good break point regardless of if you are launching into a family vacation, returning home from a long trip, or just need a place to pull off the road for a minute. An estimated 16.5 million visitors will stop at a Missouri rest area this year to enjoy their amenities and a much needed moment to stretch and walk around. 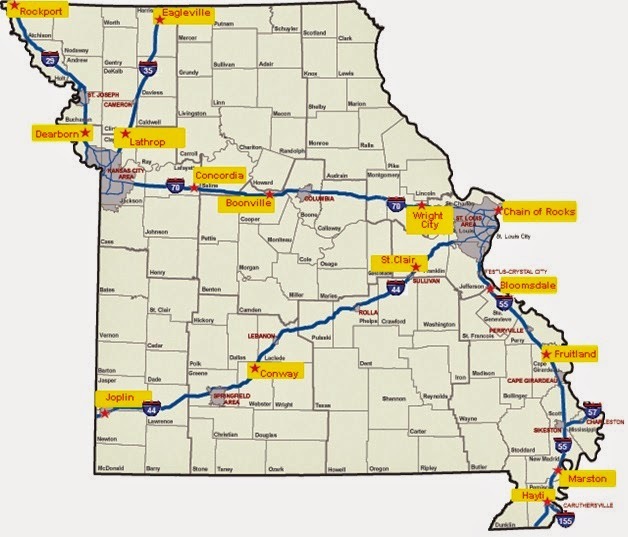 Take time to get to know the Missouri rest area’s and welcome centers at, http://www.modot.org/services/travel/restarea/. Catch that spark this summer and let the Missouri roads lead you on an adventure! Not looking to leave the Missouri this summer? There is plenty of adventure right here in the Show-Me State! Go to http://www.visitmo.com/ for an amazing list of vacations right here at home!